The following information pertains to our company history and profile. 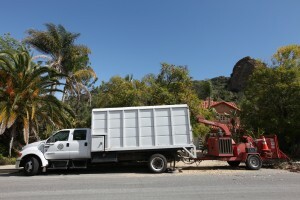 Greene Tree Care, formerly known as Jon Greene’s Tree Care has been doing exceptional work in the Tri Valley counties and West LA counties for over 27 years. 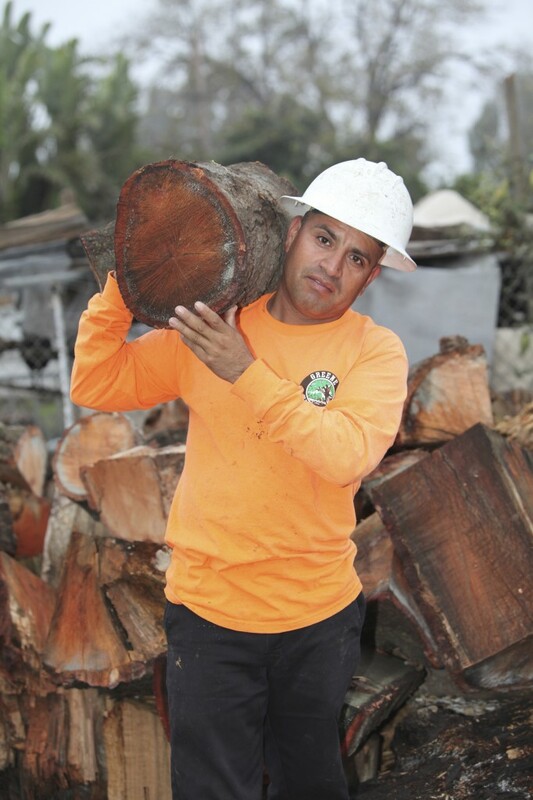 Jon Greene, the original founder, started in the tree care industry by working in his father’s tree business. He is a qualified arborist and has years of experience and knowledge about trees. 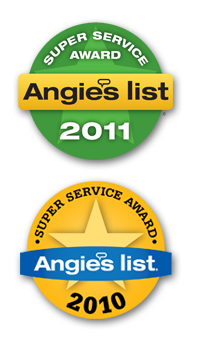 We have a loyal customer base who have used our services for many years. We are most grateful to our customers who refer Greene Tree Care to their friends and family and associates daily. We are proud of our good reputation and of the work which our crews do in our communities – from planting and trimming in local parks, schools, golf courses, shopping centers and business parks, to land clearance and tree removals for construction sites. We also have a tree health division where our arborists can diagnose and treat problems to protect your trees against lack of nutrients and insect infestations and help ensure safety on your property and the beauty of your properties best asset. Our employees, some of whom have been with us from the beginning, are highly skilled and consistently do a good job in a professional and timely manner. We are licensed, bonded, carry all of the required insurance to protect our clients and employees. Please call Joan in our office, who will schedule an arborist to visit your property, evaluate your situation, give you advice and a proposal free of charge and all obligation. Our services are related towards keeping trees healthy and beautiful. Our arborists will evaluate the condition of your trees and give you a complimentary estimate if any service needs to be performed. Our crews trim trees beautifully. Our tree trimmers are carefully selected as not everyone is capable of pruning a tree as it requires being able to picture the whole shape of the tree when you are deep inside of the tree. Imagine being able to do this on a huge, dense tree. There are also different types of trimming and pruning methods for different results. The main reasons for pruning ornamental and shade trees include safety, health, and aesthetics. the main reason for pruning can be used to stimulate fruit production and increase the quality of the timber. We trim hedges, sometimes very large, long ones, that’s where we use our leveling equipment to get the hedges as perfectly straight as possible. Occasionally and sadly it is sometimes necessary to remove an old friend. Tree removal is a dangerous job, it is essential to hire experienced people to perform the work. 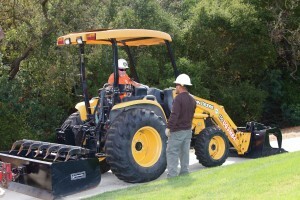 We have the ability to grind the stumps of very large trees if required. We strongly suggest replacing all trees removed for the beauty of your property and for the health of the environment, we offer replacement planting and know which tree will be perfect for any space. Most trees which need to be removed were planted in the incorrect spot. will We offer 24 hour a day emergency service for those rare times when trees cause havoc. We have an organic pest control division and offer organic deep root feeding. Organic fertilizer is injected deep into the soil surrounding the trees and plants. The healthier a tree is, the more resilient it is towards pest infestation and disease. Urban trees suffer as they might not be planted in the right location also they more often than not do not get enough nutrients as we are a little too tidy and remove fallen leaves and natural debris as quickly as we can. Organic matter is unable to replenish the soil. Trees growing in an urban environment are stressed and susceptible to disease and pest infestation. We use a procedure called Integrated Pest Control which is an environmentally sensitive approach, injected into the trunk which saves the tree from the damaging results of a pest infestation. Our arborists can be hired to write up a comprehensive, professional report on your tree situation if an arborist report is required for whatever reason. We sell fire wood by the cord and half cord and charge a nominal fee if you need the wood stacked. We are small enough to provide great personal service and large enough to handle large, complex jobs. Tree work is very physical business both on our crews who never need to go to the gym after work, and our equipment. We have boom trucks, chippers, stump grinders, tractors and a crawler lift which we are very excited to have as it will provide access to trees which are in tough to get to. In short we have the equipment needed to perform a top notch job. We are small enough to offer great customer service and large enough to handle more complex, big jobs involving cranes, tractors and other heavy duty equipment. Please see the video on our tree removals page and/ or call us for a list of our larger clients, which include the most stunning golf courses, gorgeous university grounds, beautiful city streets, lush personal properties, we could go on and on. We are licensed and bonded and insured. We have the necessary permits and licenses to operate throughout So Cal and all of our work is performed in accordance with the American National Standard for Arboriculture Operators. 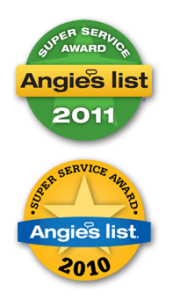 We are affiliated with the following professional tree care organizations.